The EPA has established new minimum training requirements for designated Class A, Class B, and Class C operators to ensure that those who own and operate regulated underground storage tanks understand how to operate and maintain their UST systems properly. The federal regulations dictate that all operators must be trained by October 13, 2018. How can you become a Class A or Class B Operator? In order to become a Class A or Class B operator you will need to attend a class at Rutgers that will be administered by the NJDEP and pass an ICC examination. 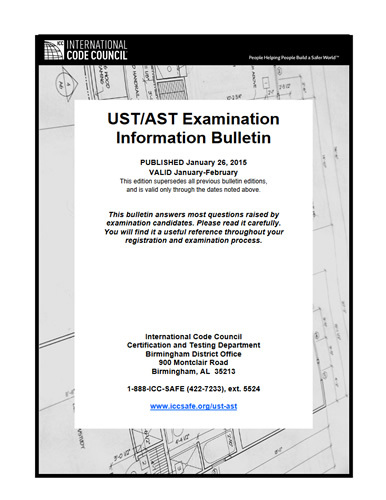 Click here to see view the NJ State’s document for details and links for the Rutgers’ classes and ICC examination.